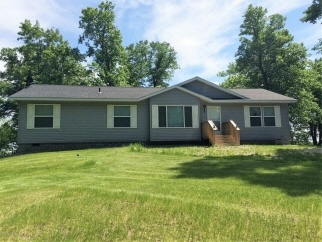 Additional Features and Amenities Very nice 3 bedroom home located on Norway Lake!! Updated kitchen with center island, all main floor living, spacious living and family rooms!! The yard hosts room for BBQ's, family gatherings and yard games!! There is 158ft on the water!! Tons of potential to have great family memories at the lake! !